Note: this article originally appeared at The Huffington Post. A portion of this interview also appeared at Mogul. 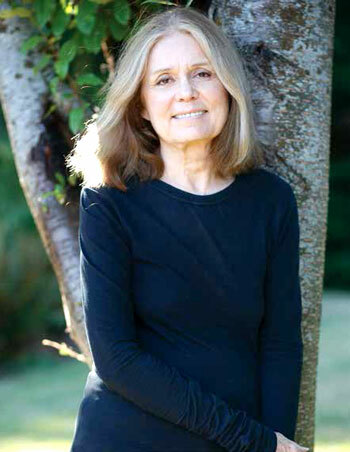 Read Marianne's previous interview with Gloria Steinem. ©1995-2016 Feminist.com All rights reserved.